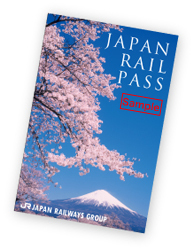 HOME > Features > Discount for JAPAN RAIL PASS users! Visit Shimane, the land shrouded in mythology and considered the birthplace of Japan with your JAPAN RAIL PASS ! Bored of the city? You can take a side trip to the other side of Japan and see what the coast of the Sea of Japan looks like. 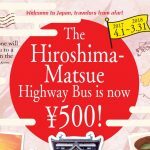 Now with your JAPAN RAIL PASS you can use it on the JR busses between Izumo / Hamada and Hiroshima. Visit Shimane, the land shrouded in mythology and considered the birthplace of Japan. *No reservations. Seating based off a first come first served basis. Start off in Izumo with Izumo Taisha Grand Shrine and eat some Izumo soba. 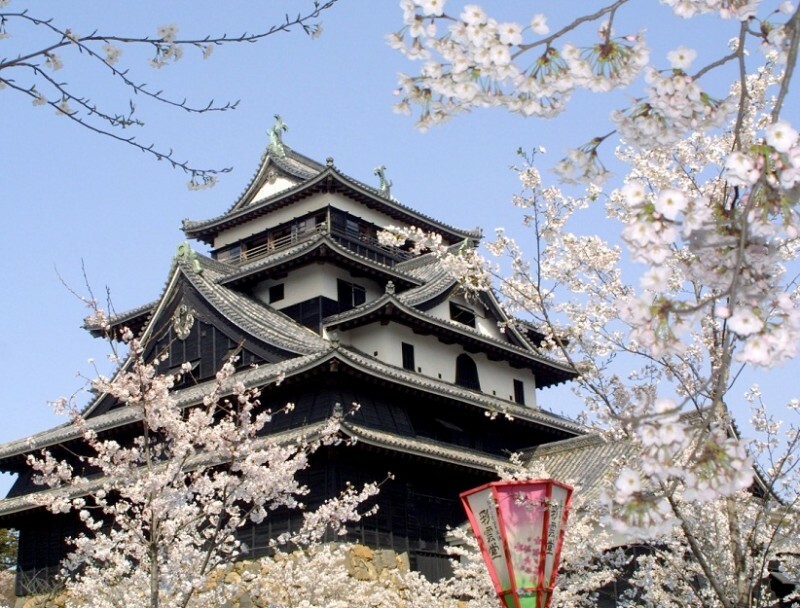 Then head to the east to Matsue Castle (National Treasure) and try some local craft beer. 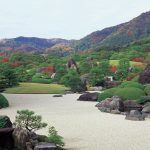 Follow with a visit to Japan’s #1 Japanese Garden at Adachi Museum of Art. If you plan on staying the night, indulge yourself in the onsen that the gods themselves bathe in at Tamatsukuri Onsen. 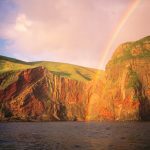 The summer at the Oki Islands, 50km off the coast of the mainland, is the perfect season to visit scenic spots and take a dip in some of the most secluded waters off the coast. Discover more about Matsue & Izumo Area (East Area / Islands Area)!! Start off in Hamada with some good local eats such as Iwami Kagura Meshi and stay till dawn to watch some Iwami Kagura. 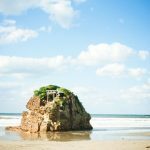 Head to the east along the coast of the Sea of Japan to the old Iwami Ginzan silver mine shafts (UNESCO World Heritage Site) and then to the world’s biggest hourglass in Nima along its “singing sand beach”. 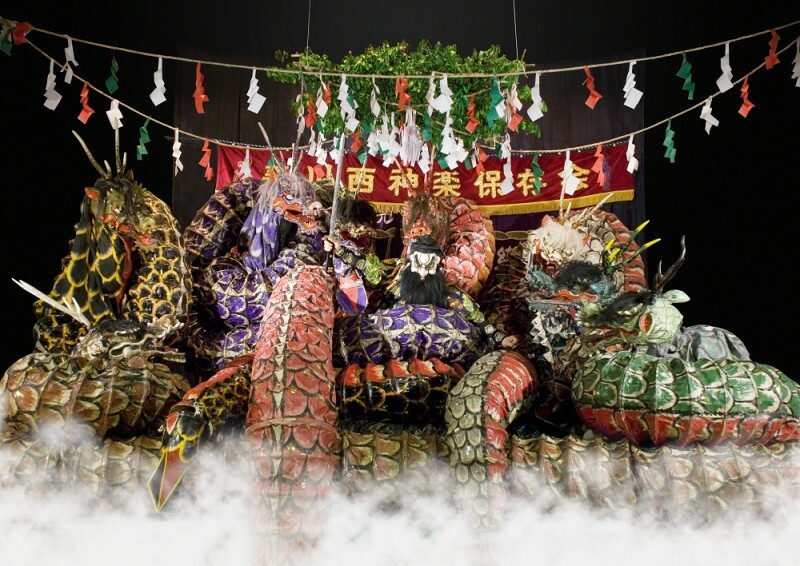 Or you could head west to the museum, Grand Toit which is the combination of the Iwami Art Museum and Iwami Theater. 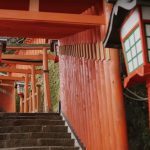 If you head down south from there you will find yourself in “little Kyoto” or Tsuwano, where the streets are still lined with their white plaster walls and canals full of swimming koi. 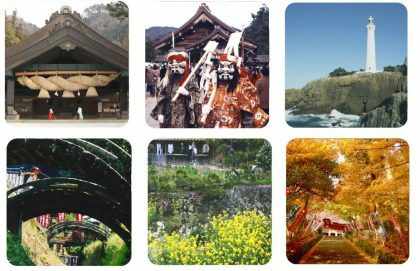 Discover more about Iwami Area (Central Area / West Shimane)! !